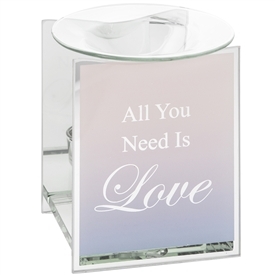 If it's Shabby or Chic Design Gifts you're looking for then Sparks Gift Wholesalers is the place for a great selection of 'Shabby and Chic' gift products. Whether it's a Shabbie Chic Photo Frame, Shabby Chic Plaque or Sign, Shabby Chic Clocks, Wall Decorations, Candle Sticks and Ornamental Shabby Chic Home gift products are all part of a wide range at competitive wholesale gift prices at Sparks.Shabby Chic is the trendy home style of decoration that is available in the latest fashionable and contemporary design led gift products for the house, home and garden. NB - To view more products per page please change display option by using drop down menu. Shabby, Shabby, Shabby, Oy, Oy Oy! - Shabby Chic at Sparks Gift Wholesalers! 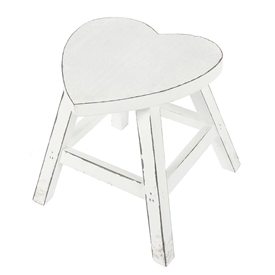 Trending at Sparks Gift Wholesalers...........................Shabby Chic Homeware Gifts, Contemporary Shabby Chic Gifts and the latest in Shabby Chic design led gift products. Furnish the home with shabbie chic furniture, shabbie chic signs, shabbie chic frames and loads of other Shabbie Chic gift ideas. Gift Wholesalers of Shabbie Chic Gifts for the home and Contemporary Living.